The International Monetary Fund intends to cut the forecast of the world economic growth in this and the next year. Christine Lagarde, the Managing Director of the IMF said that before the spring session of the Fund; it is slated for the next week, The Guardian wrote. The IMF expects that the growth will slow down in 70 percent of the countries across the globe - only two years after the synchronous rise witnessed in 75 percent of countries in 2017. 'A year ago, I said it’s when the sun is shining that you want to repair the roof. Six months ago, I pointed at the clouds on the horizon. 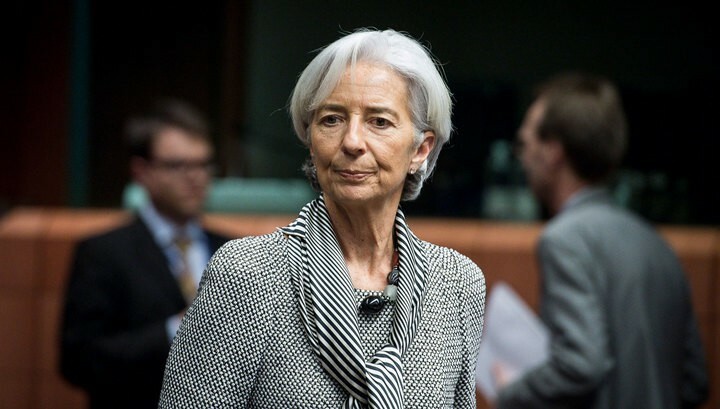 Today, the weather becomes more unstable', Lagarde said. She admitted that the growth of trade tensions, Brexit concerns and tougher financial conditions are the key stress factors that affect the world's economy over the recent months. However, the IMF Managing Director forecasts that the full-fledged recession would not occur in the near time.